A vision software company, a robot maker, a university and possibly one of the world's largest employers of robots, Toyota, are joining forces to bring the gift of sight to factory robots. Their objective is to empower robots to recognize random parts in a bin and be able to pick what is needed. 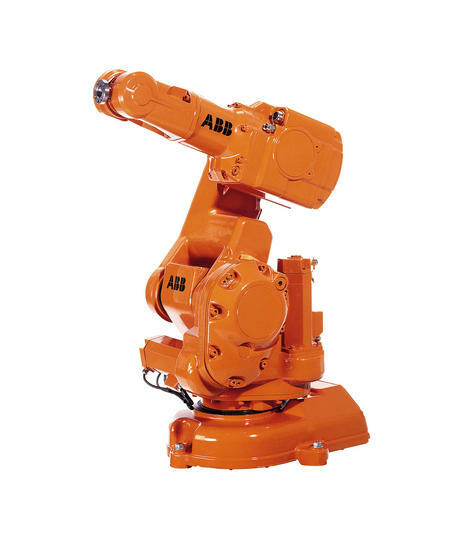 The project is led by Braintech who already makes vision guidance software for factory robots. The robot hardware expertise will come from ABB and it will all be held together with research help from University of British Columbia Collaborative Advanced Robotics and Intelligent Systems Laboratory. There is also money coming from Precarn, a non-profit that helps new technology startups in Canada. Owen Jones, CEO of Braintech describes their high expectations and ambitious schedule, "Our internal analysis projects a market size of over 450,000 systems, just for the automotive sector and worth approximately $1Billion in software revenues. With Precarn’s financial support and in collaboration with UBC, ABB and Toyota we expect to release our first commercial system by the end of 2007."